3, Best artist EVER! She is very sweet and professional! Did the quality match the price? Item as pictured and described? I would like to leave the best recommendations to this remarkable master! The transaction took place quickly, master very pleasant! 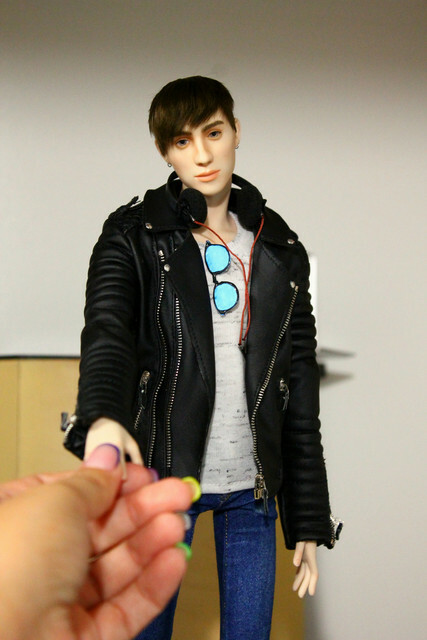 Doll painted a talented and very painstakingly, perfectly holding poses and incredibly nice in hand! Yes! Yes of cource! I wanna by all boy from this master! Yes, as soon as my doll was ready he was on his way! Excellent, beautifully and securely packed. My doll was of much higher quality than I expected for the price. Certainly, even more beautiful in real life. Very good indeed, he poses well and holds his poses nicely. Beautifully painted, Elena painted my doll just as I asked, for a natural look. I love the way the paint gently enhances the sculpt. Excellent, I love the sculpt of Elena’s dolls! 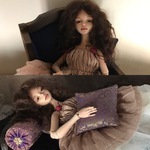 Elena is a wonderful artist, photos cannot show the true quality of her beautiful dolls. 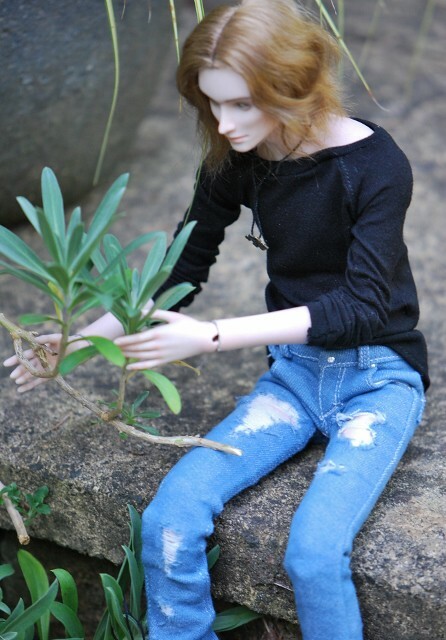 The dolls are made with love and care, it certainly shows in the finished result. She is great to work with and highly reliable. I recommend her work to everyone. Without a doubt, I certainly will ! 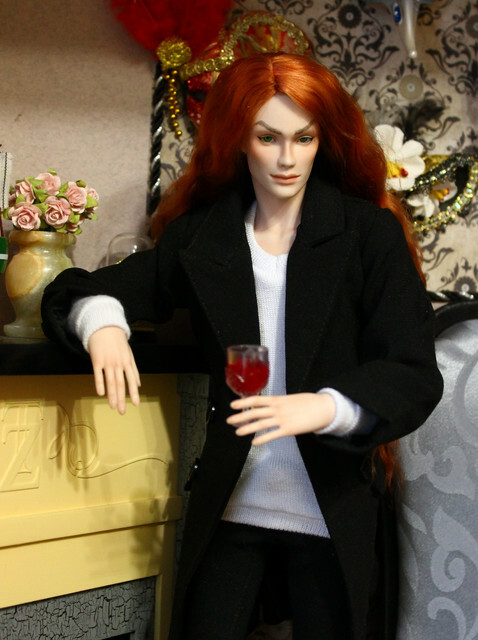 This is my second of Elena's dolls, and he is just as spectacular as the first! Sturdy doll, extremely well made. Porcelain substantial, heavy, smooth, good to touch. The doll feels good to hold in the hand. The tan porcelain is a beautiful colour. Posing ability very good, and he holds his poses well. The male body sculpt is excellent and the facial features expressive - this guy oozes charisma! Wig soft and well made, fits perfectly. Clothing beautiful, again well made and fits like a glove. Shoes are perfect miniatures of the real thing. Packaging attractive as well as sturdy and protective. Elena is a delight to deal with and a wonderful artist. I highly recommend her work. But be careful - these dolls are addictive! Porcelain dolls Marinel and Gustav. This is my second and third boys from Devoted Retinue. Both of these dolls are portraits. Marinel is a character from a comic book, and Gustav is a singer. As for quality, it is still on top! they are very pleasant to hold and take pictures! I think that I will certainly order another doll (and maybe not one!)! Great quality dolls! Best recommendations to Elena as a master and seller! Your boys are so delightful, Anastasia! I love Elena’s work. I currently have one and have joined her list for two more!